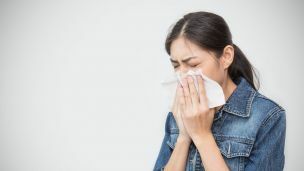 Hey Buddy!, I found this information for you: "Science Says Do This First and Fast When Someone Near You Sneezes or Coughs". Here is the website link: https://www.thealternativedaily.com/science-do-this-when-someone-sneezes-coughs/. Thank you.